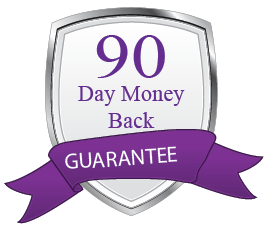 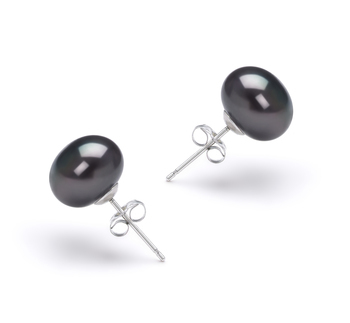 Elegant and Classy, the Ingrid Lavender 6-7mm AAAA Quality Freshwater 925 Sterling Silver Pearl Earring Set showcases the true sophistication of the Black Label Collection. 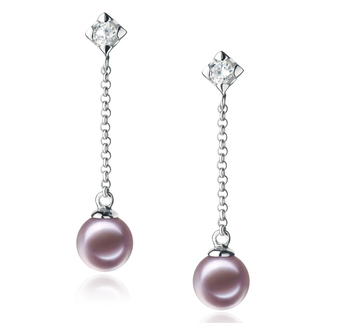 The .925 sterling silver diamond shaped stud holds a radiant and dazzling cubic zirconia stone that sets the AAAA tone of the overall earring set. 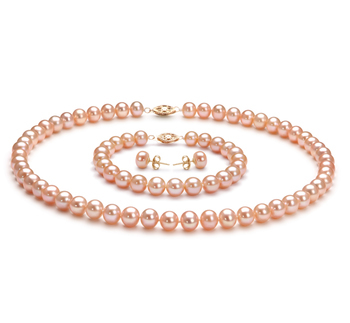 The 1.1” overall length provides a sensual and alluring nature to the perfect set. 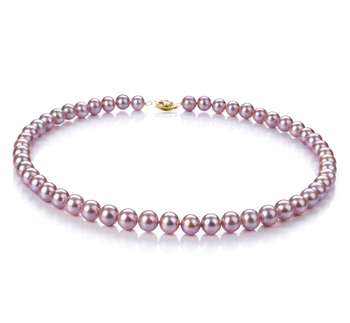 With the soft and subtle appeal of the Lavender freshwater pearl, the 6-7mm Pearl takes on a life of its own. 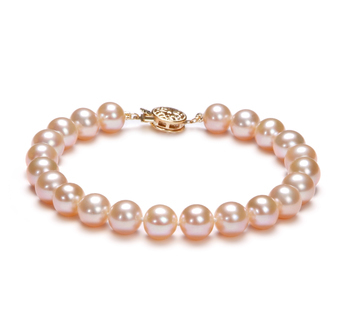 The AAAA flawless design of the pearls provides the rare and personally valuable piece of jewelry that will compliment any wardrobe. 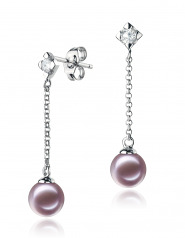 The casual, business and formal attire works wonders with the perfect AAAA shape and luster of the lavender pearl. 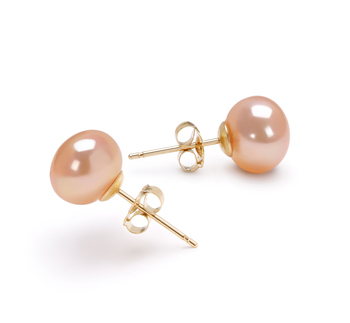 The brilliant tone of the pearl’s surface showcases the earrings to the fullest extent of the Black Label Collection.